Who would have ever guessed that your table scraps would keep my brother’s quirky spirit alive? 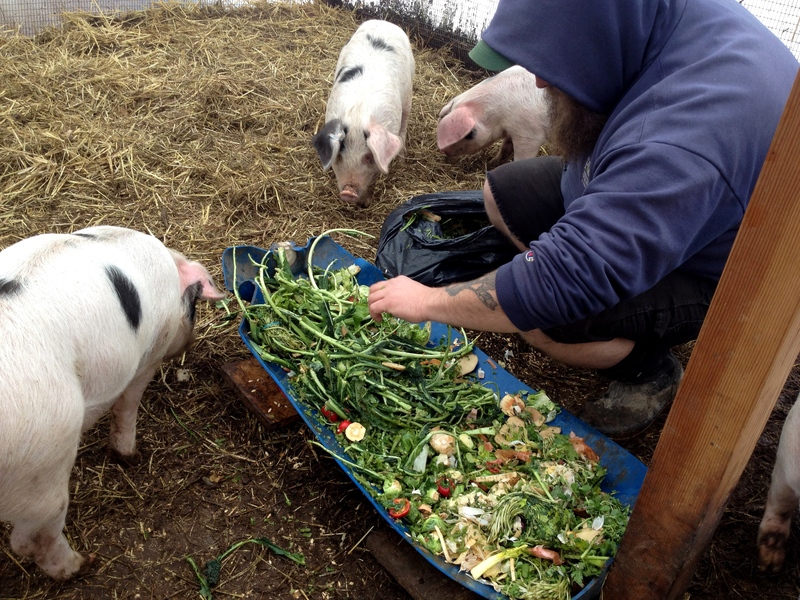 As Bootstrap Compost geared up for their second Compost Week!, I thought they would appreciate knowing how my husband, Jason and I had used our first batch. After they read my email, they invited me to share my story with the larger Bootstrap community. I grew up in a very eccentric family. My older brother, Patrick, was legendary among our friends for the obsessive way that he dove into subjects ranging from paranormal phenomenon (he contacted scientists at MIT about his theories on sonar problems in finding Loch Ness…when he was in the fifth grade) to physics to the plight of the American Chestnut. 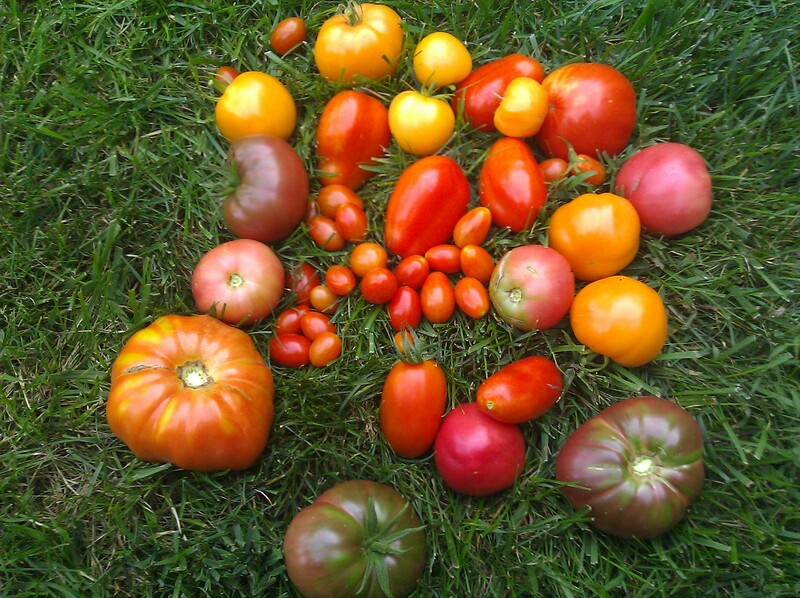 No one is sure why he decided to grow 75 heirloom tomato plants in the early months of 2012. He had never really shown any interest in the fruit before but according to his wife, he spent hours nurturing them and conversing with them as they grew to over 6 feet tall!